Hi, hello friends! 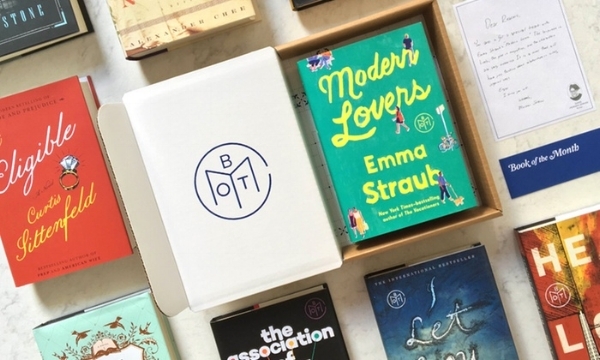 I set a personal goal for myself in 2018, to read and review 45 books. That is five more books than I read last year and I am excited to share my thoughts on each book this time around. Reading for me has always been theraputic, a way to escape everyday stressors and tune out any anxiety you may be feeling. The love for reading started young for me, I do not really remember my parents reading to me as a kid (I am sure they did) but I do remember my mom always reading Danielle Steel books, an author I still adore. In high school outside of the usual hanging out with friends, homework and working part time...my favorite thing to do was get lost in a book. My favorite type of book varies but I am drawn to fictional love stories, chick lit, period pieces and mysteries...as you can tell I am not a picky reader! It is not uncommon for me to be up until 1 or 2am reading a good book, which leaves me exhausted the next day to chase around my two young kiddos. While most moms blame their sleepiness on their children, mine is 75% of the time because I was up too late reading. My kids are great sleepers! 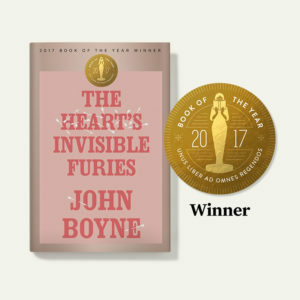 I chose The Hearts Invisible Furies by John Boyne as my first book. This was the Book of the Month Club winning book. So I went into this challenge super excited to get started and share my first book I was reading...only half way through I could not even finish it! This has maybe only happened one other time. 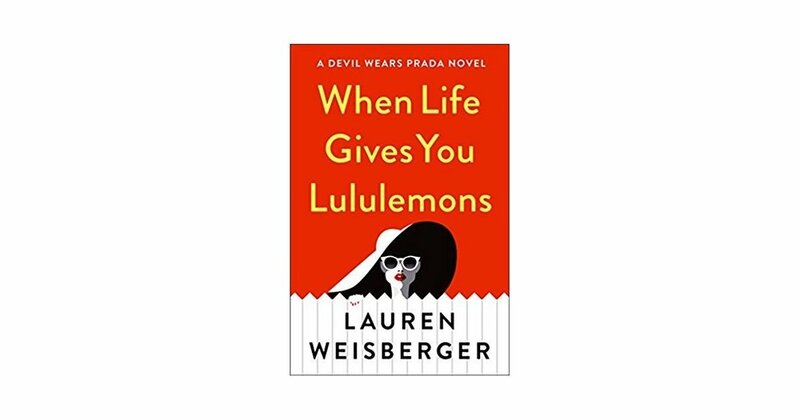 I always finsish books I start but I just could not with this one. I have to be honest and say that this book was not for me, at all. It gets raving reviews and here is a great reminder that we are all our own person and like different things and that is ok, great even! I felt like character development really lacked and after the first chapter (which I liked) it went downhill fast for me. It is a story of tradegy and loss and where they try to make the character humorous at times, it just didnt work. MANY people love this book though so do not just take my word for it, try it out yourself and you just might love it. But I had to quickly move onto the next book!